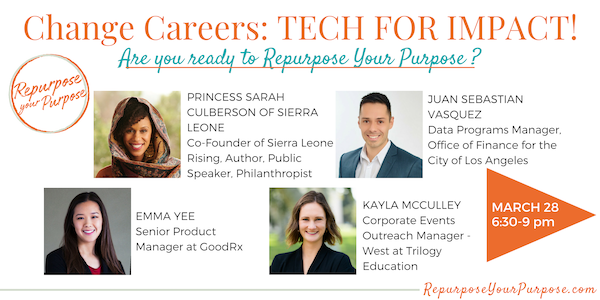 An in-depth discussion about what it's like to live your values and create a career that works for you while making a difference in the world. The Liberator was an early 20th-century newspaper that chronicled the emerging Black population in Los Angeles under the leadership of Jefferson Lewis Edmonds. His descendants through the J.L. Edmonds Project, the Los Angeles Public Library, and the California Revealed project have partnered to make this influential publication widely available through digitization. 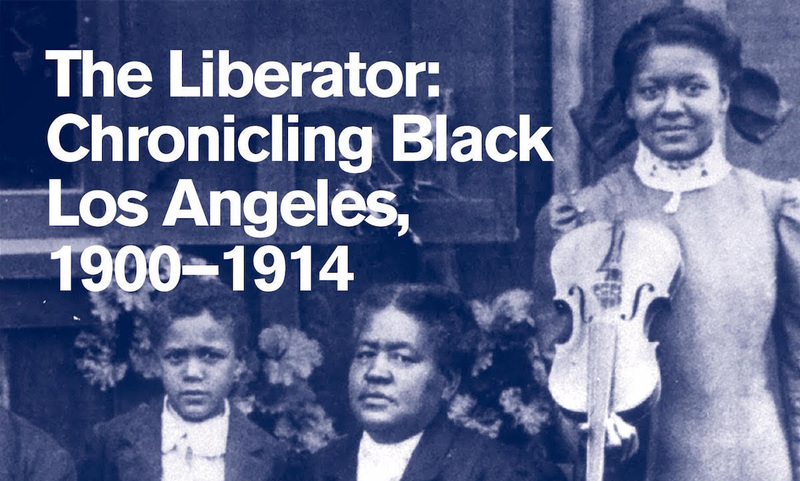 The exhibit The Liberator: Chronicling Black Los Angeles, 1900–1914 opened last week at the California African American Museum. What better way to see the exhibit than through a ► CAAM Curatorial Walkthrough on April 19! HolaCode is a 5-month software engineering program focused on integrating returned or deported migrants and refugees in Mexico. We first met HolaCode last fall and it was great to hear them mentioned on Marketplace last week! Networking, beverages and spring weather! Connect and share notes with others in the tech+social impact space!